Users of Voltatex insulating materials from Axalta can now exclusively have access to the newly-developed LILIT (Light In-Line Insulation Test) to monitor and document the drying consistency of the coatings produced. 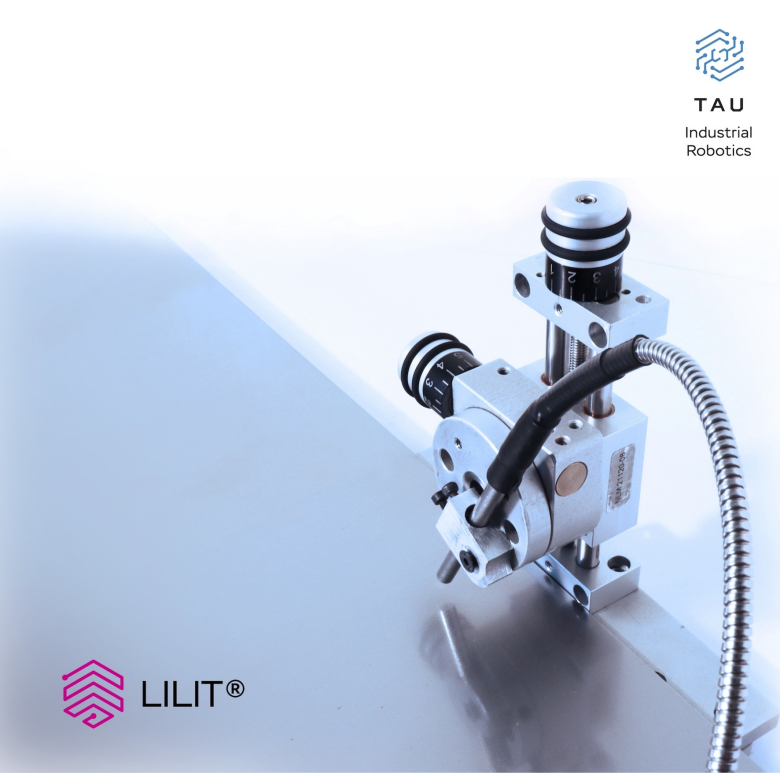 LILIT is a product of Italian technology company TAU Industrial Robotics. It provides reliable and accurate test methodology of functional polymers, such as those used as synthetic resins in coatings. The test ensures the coatings maximise its full quality potential at the optimum degree of polymerisation. High-performance technical machines such as electrical motors require accurate and comprehensive quality control of the ideal curing of insulating materials during the manufacturing process. Modern composite technologies including self-bonding processes for the production of electric motors for e-mobility are particularly sensitive. These require superlative quality control in order to pass the high demands on reliability and cost efficiency. Before the development of LILIT, polymerisation processes could not be monitored and documented adequately. A non-contact, non-destructive in-line test method for coil coating – as standard in the electrical steel coating process – was not technically feasible. 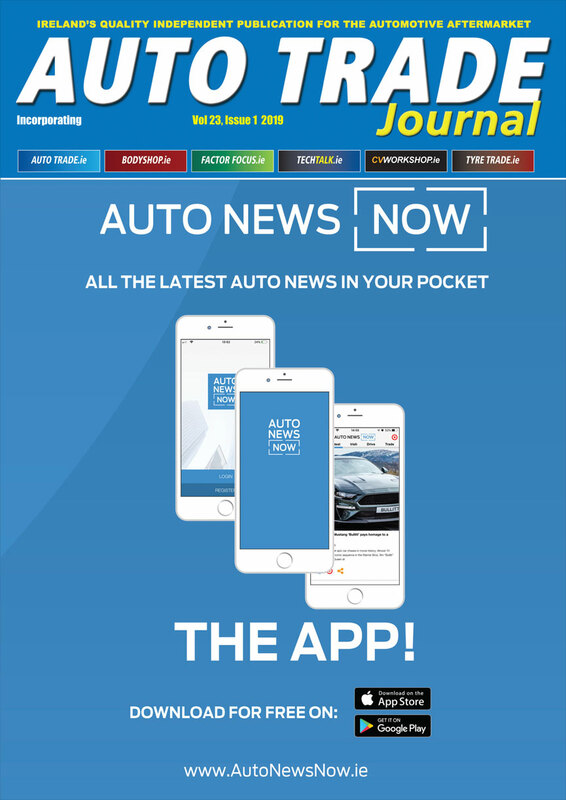 Christoph Lomoschitz, Global Product Manager for Axalta’s Energy Solutions business said: “We can now do away with time-consuming quality checks at the beginning and at the end of the coated coil process. These didn’t bring much information about the degree of polymerisation because of local fluctuations in drying conditions across the entire coated coil.